What does the end of the space shuttle program mean for America? 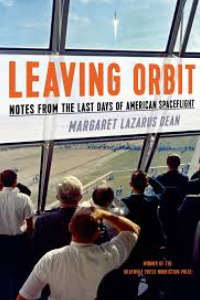 Leaving Orbit: Notes from the Last Days of American Spaceflight sets its coordinates by this question, and in an attempt to answer it, Margaret Lazarus Dean journeyed to the Kennedy Space Center in 2011 to watch the last three space shuttle launches. . . . 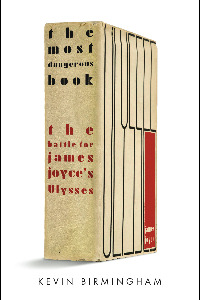 When I studied abroad at Oxford as an undergraduate, I took a course on Ulysses. 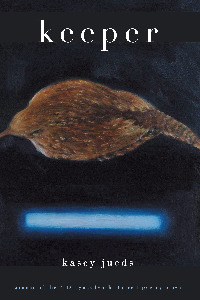 I ’d always wanted to read it, but I felt inadequate to its genius, for the act of reading Joyce’s novel brings with it heaps of intimidating baggage: the endless stream of critical appraisal; . . . 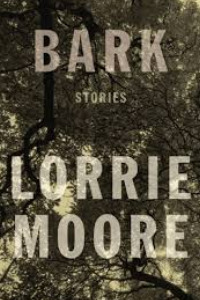 I discovered Lorrie Moore in the University of Georgia infirmary in 1989—that is, I found her short story “You’re Ugly, Too” in the pages of the New Yorker I was reading in the waiting room. The story made me forget the sinus infection that brought me there, and made me laugh, . . .
From the beginning, I knew there could be trouble: a box of cheeky new books on my doorstep, all dressed in their shiny covers, waiting to be read. All week I had been ranting about the contemporary world—its lack of tradition, its misuse of grammar, its insidious technologies. One television ad talked about the motel’s recent “refresh.” I was certain those brash new books would be full of such travesties, . 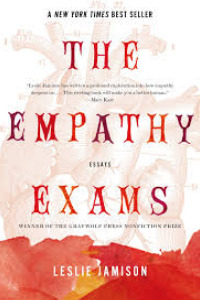 . .
Leslie Jamison puts her personal anguish on display in her debut book of essays, The Empathy Exams. She doesn’t shy away from the suffering of others, either. This focus on pain may be the collection’s most obvious feature, but it doesn’t strike me as its most important. As Jamison says of herself, . . . 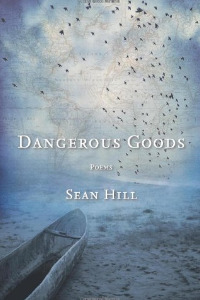 This striking first collection explores love and loss through a series of linked poems that dramatizes the experiences of a young woman named Alice. 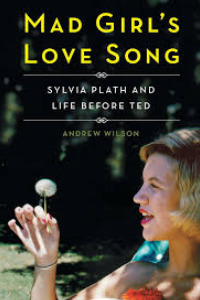 The name of the heroine of Annotated Glass echoes the author’s name in a generative misspeaking that is one of the book’s dominant modes of pleasure and propulsion. . . .
It’s 2014, the 100th anniversary of William Stafford’s birth, and people all over the country are celebrating his life and work. Why Stafford, I wonder, when I don’t remember so much interest in 100th anniversaries for Theodore Roethke, Elizabeth Bishop, John Berryman? 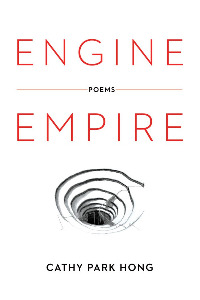 In three years, will there be this resurgence of interest in Robert Lowell? . 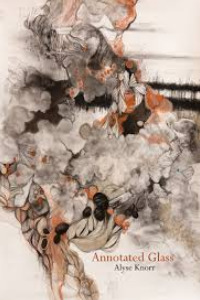 . .
After reading recent books of poetry by Patricia Smith, Robert Wrigley, David Kirby, and Cathy Park Hong, one might be surprised to know that even the best of contemporary critics tend to devalue narrative poetry in favor of the lyric. After all, not only are these four books very good—they all employ narrative. . . .
Sylvia Plath, arguably the greatest female poet of the twentieth century, has been the object of much biographical scrutiny, the more so because her suicide at age thirty seems inextricably bound up with her finest work and because, more generally, her life and writing have been the cause of much controversy. . . . 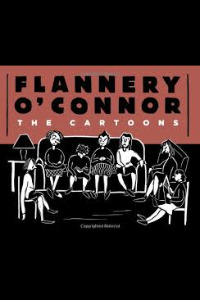 When early twenty-first-century readers imagine Mary Flannery O’Connor, they are prone to think of her as perpetually ill, wearing black-rimmed wing glasses and sitting on her porch at Andalusia, crutches leaning against the wall beside her rocking chair, her face expressing anything but a smile as she looks out at the peacocks. . . .